As I have traveled around Wisconsin and the Midwest, I have intentionally sought out dining establishments that cater to families and children, both in the atmosphere and the quality of food on the menu. Our most recent adventure was an overnight trip to Milwaukee this past wekend. 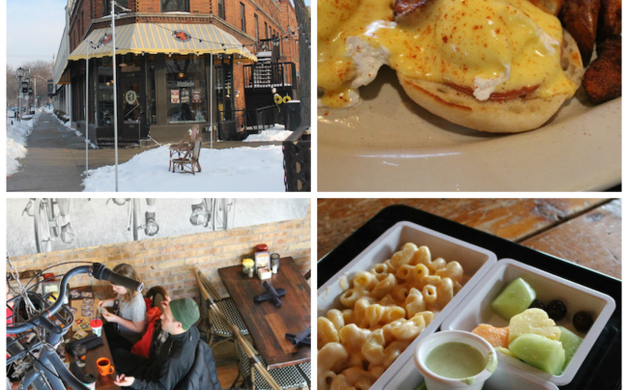 If you have never been to Milwaukee or don't know much about Milwaukee, one thing that may surprise you is the breadth and depth of dining options beyond bars and pubs. 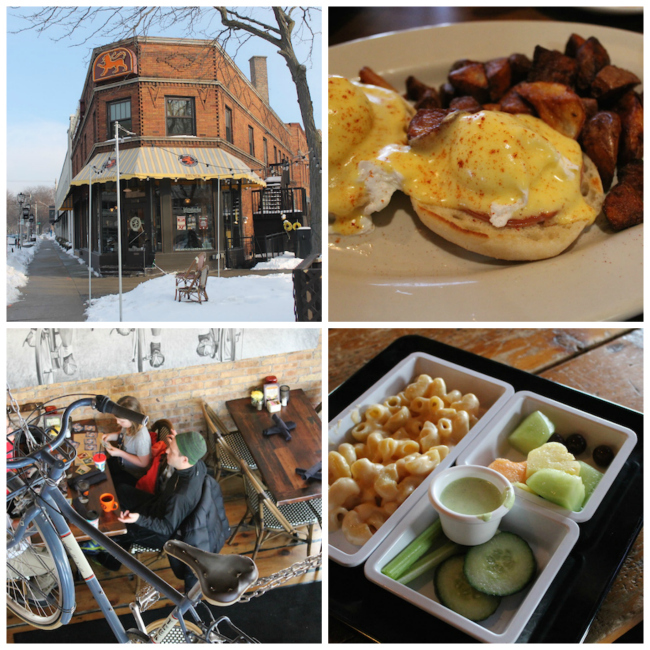 Milwaukee is often referred to the "big city of little neighborhoods" and it's easy to see the influence of different ethnic populations in the local restaurants. On our dining itinerary were four different venues, all located in different neighborhoods and each unique in ambiance and cuisine. 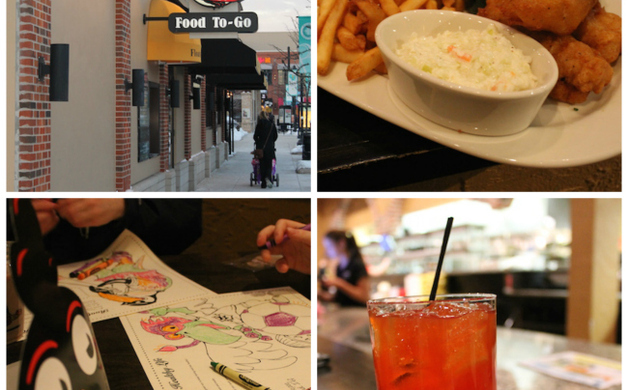 During the day or early evening, Evolution Milwaukee Gastro Pong is a great spot for kids. 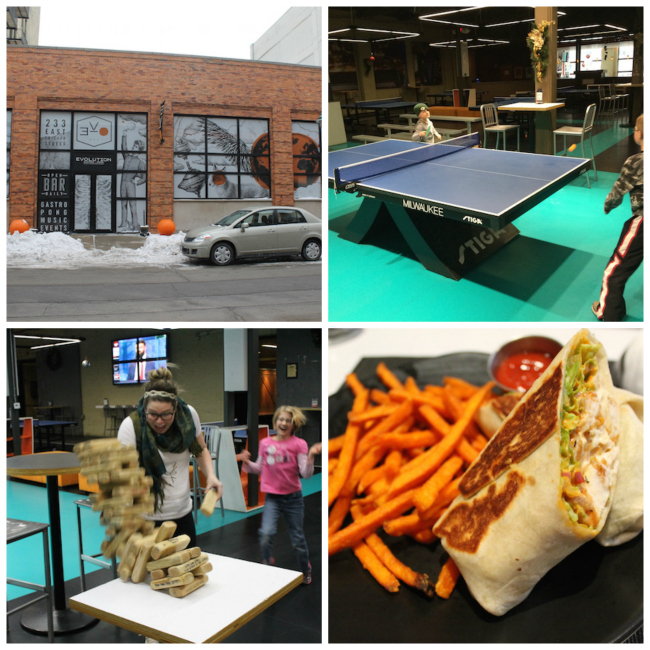 While the main draw is indoor fun—ping pong, pool, darts, arcade games, and giant Jenga—the facility also has a full service bar and casual dining area. I enjoyed a chicken wrap with sweet potato fries while the kids shared orders of corn dogs and chicken wings from the starters and app menu. If you like cheese curds, this here's your place. Located within Bayshore Shopping Center just north of downtown, Sprecher's Milwaukee is the closest of the four Wisconsin-based Sprecher's Restaurant & Pub locations to the Sprecher Brewery (in fact, you could easily take a brewery tour and hit the restaurant as a follow up). 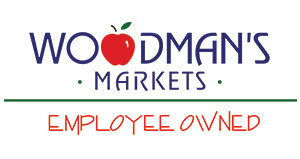 Regardless, all of the restaurant locations seek to source as much of their ingredients from local sources as possible. I enjoyed the Friday Fish Fry (beer-breaded cod with slaw, fries, and an Old Fashioned for $13) while the kids ordered the standard fare from the kids' menu. Rooty the Crow hats are a must and if you join the Pub Club you will receive 10% of your bill and other discounts and perks. Cafe Hollander is a new favorite for us. 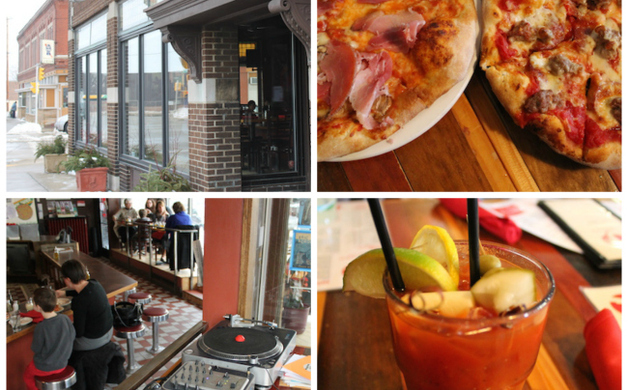 Visiting the Downer Avenue location, we enjoyed the community cafe ambiance and bicycle-themed decor. While the menu features items typically found in Belgium, the Netherlands, and Luxembourg, we stuck with eggs Benedict and "lunch for breakfast" from the kids menu. If you have kids that don't like their food to touch the other items on the plate, you will adore the Bento box serving platters. For the older crowd, note that Monday night is Trivia Night with bier specials and prizes (starts at 9PM). Located in the Fifth Ward/Walker's Point Neighborhood, Transfer Pizzeria Cafe has developed a solid reputation for the best specialty pizza around. A friend of mine swears by the vegan and gluten free items, but we opted for pepperoni and sausage (kids) and prosciutto funghi (me). Visitors can dine at the counter or in one of two dining rooms. 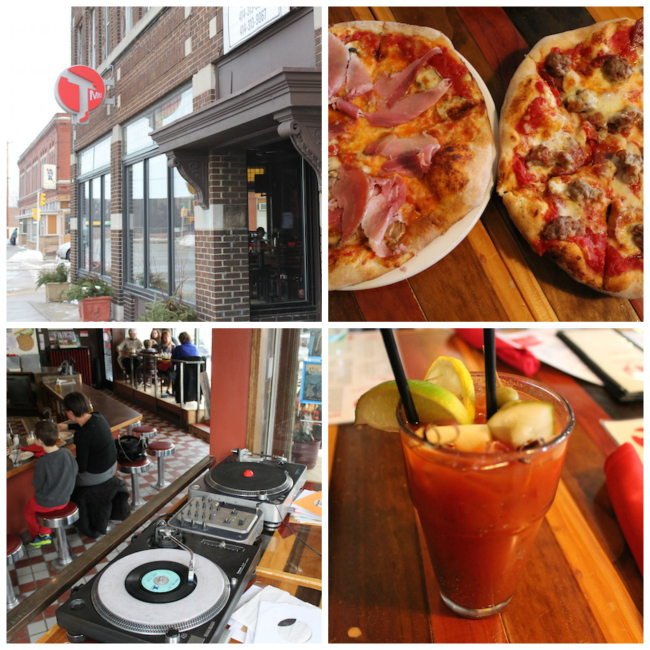 Our Saturday lunch visit coincided with $5 bloody Mary's and a local DJ spinning retro tunes from two turn tables in the front vestibule. Thanks to VISIT Milwaukee for setting us up with reservations to these fabulous dining venues. No other compensation was received in writing this story. All opinions (and weight gain) are my own.